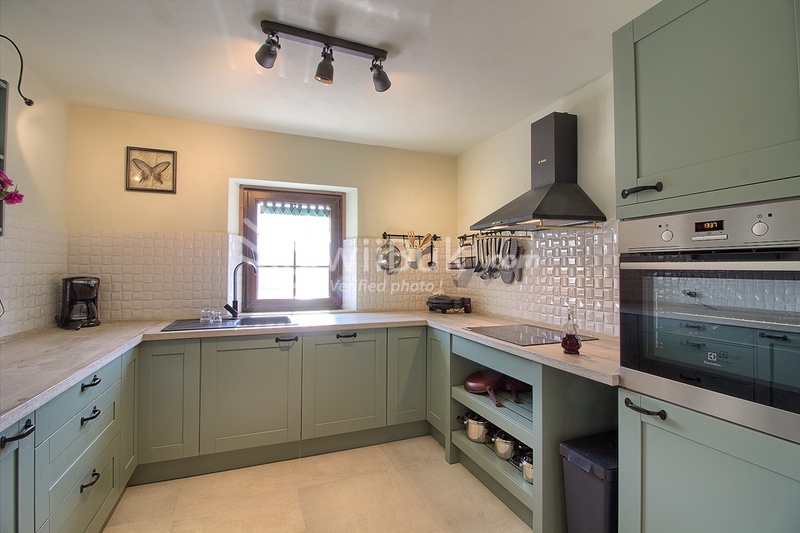 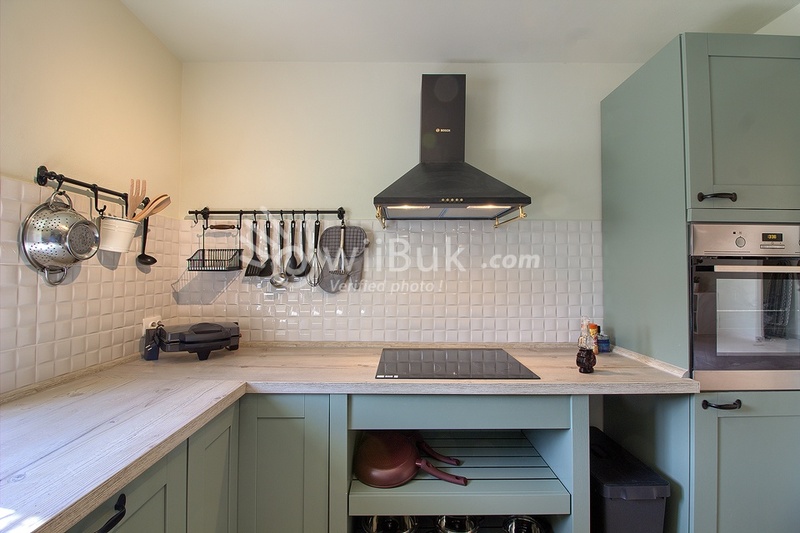 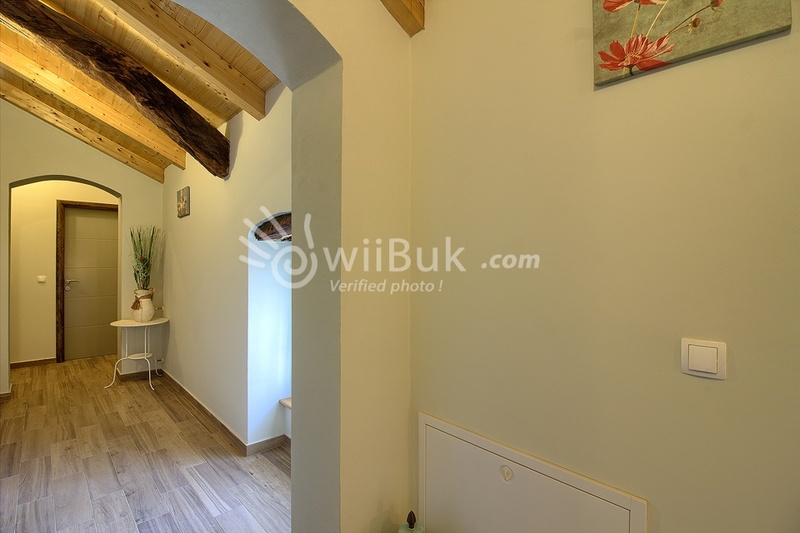 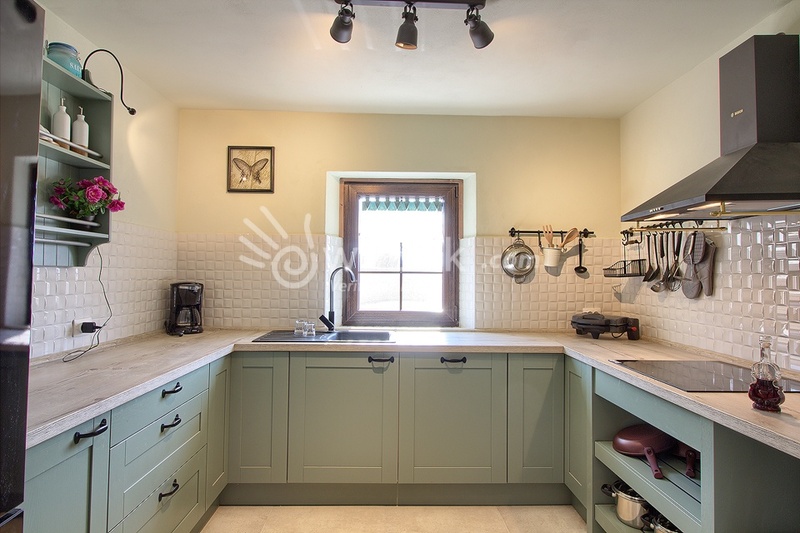 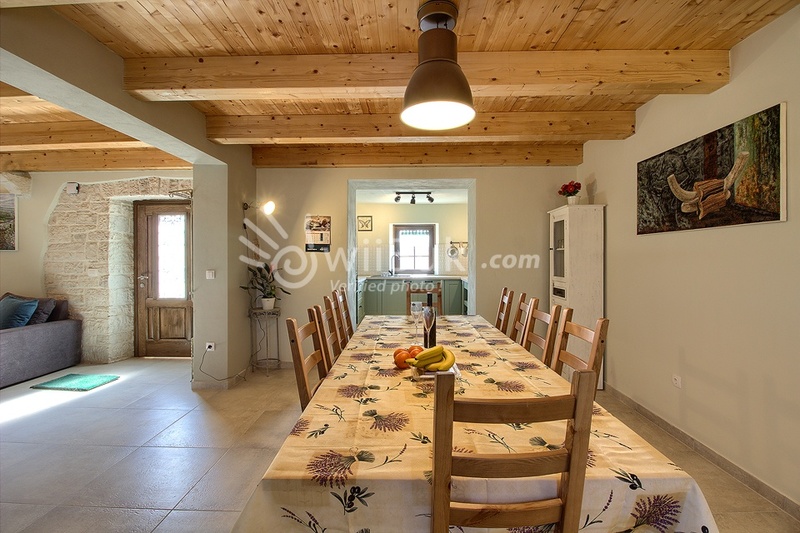 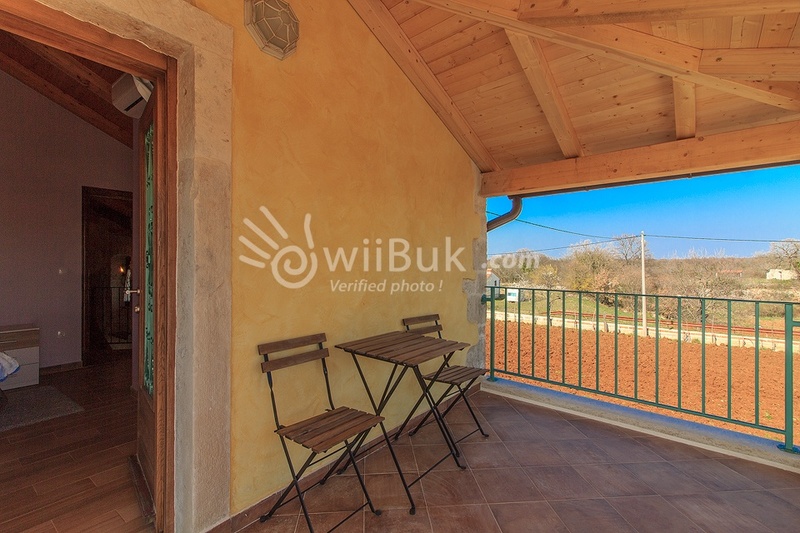 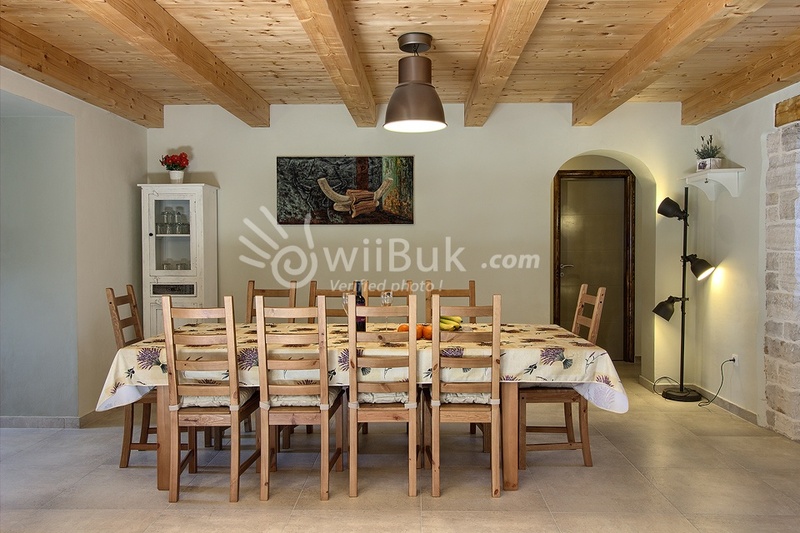 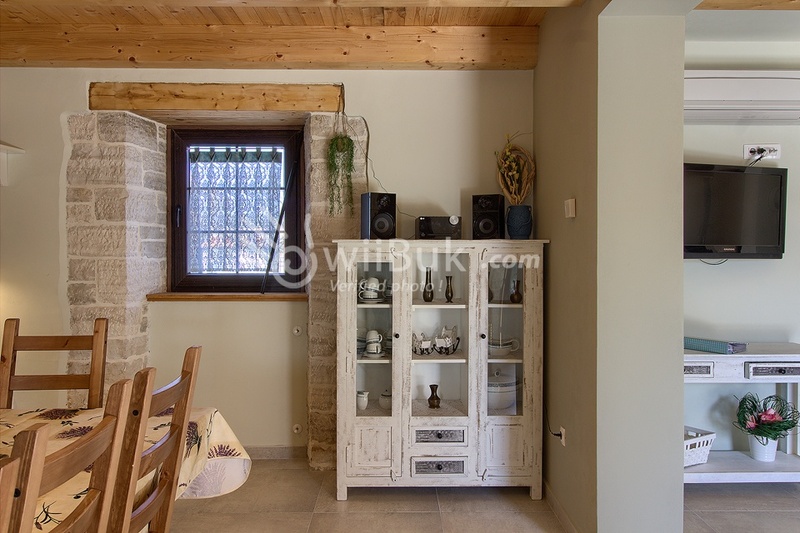 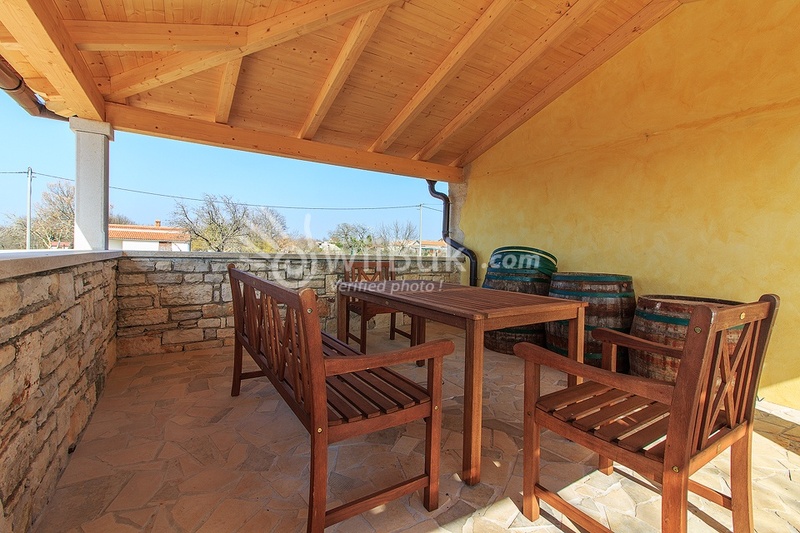 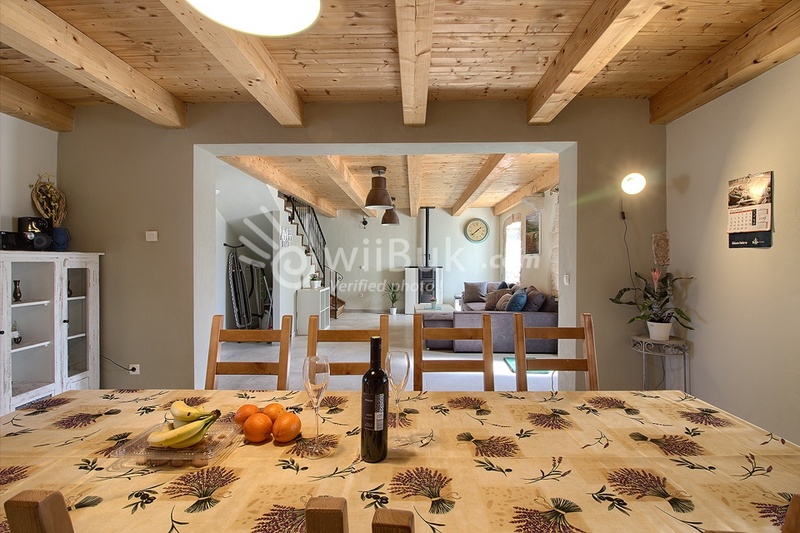 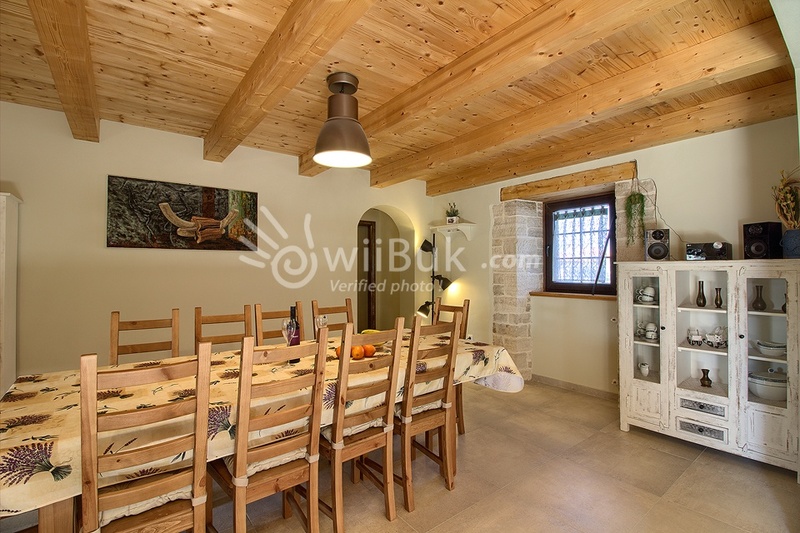 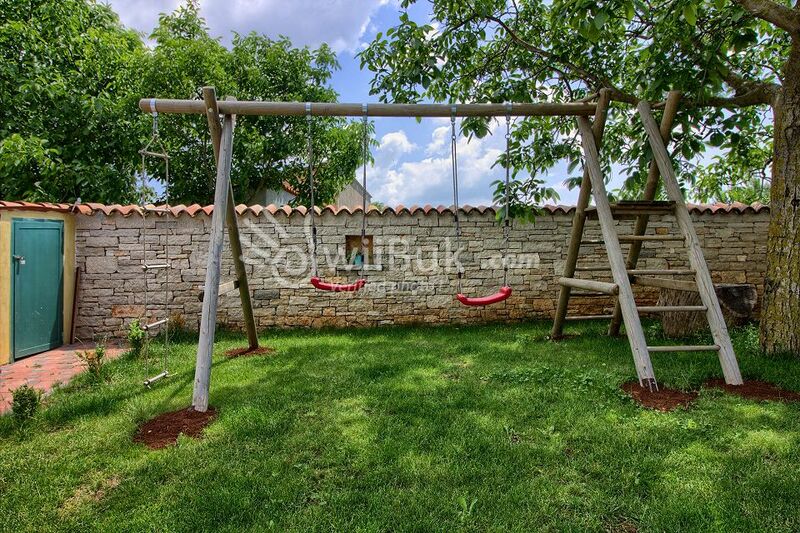 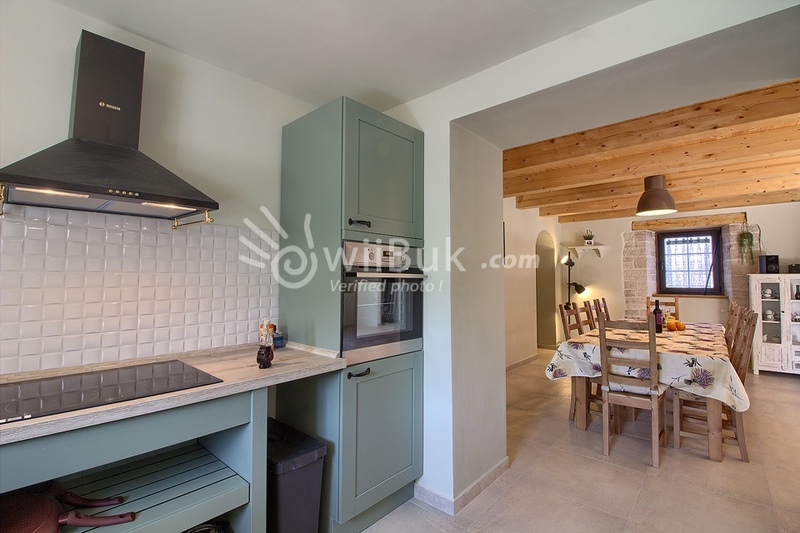 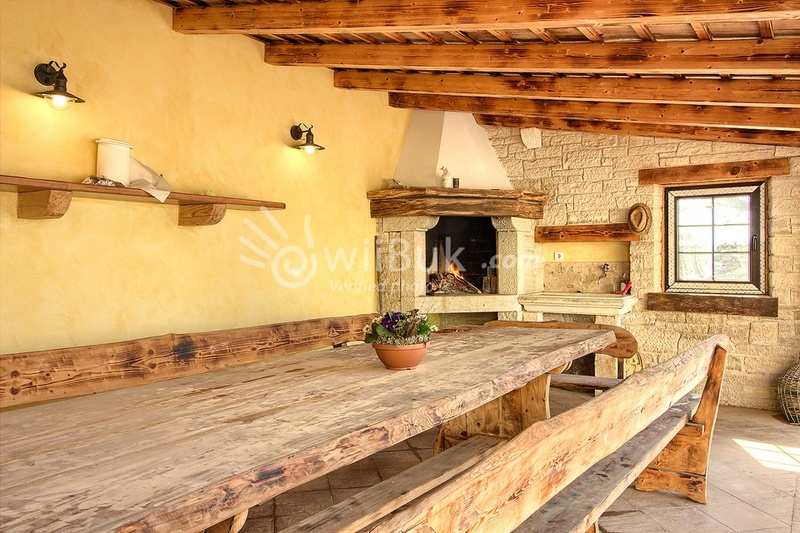 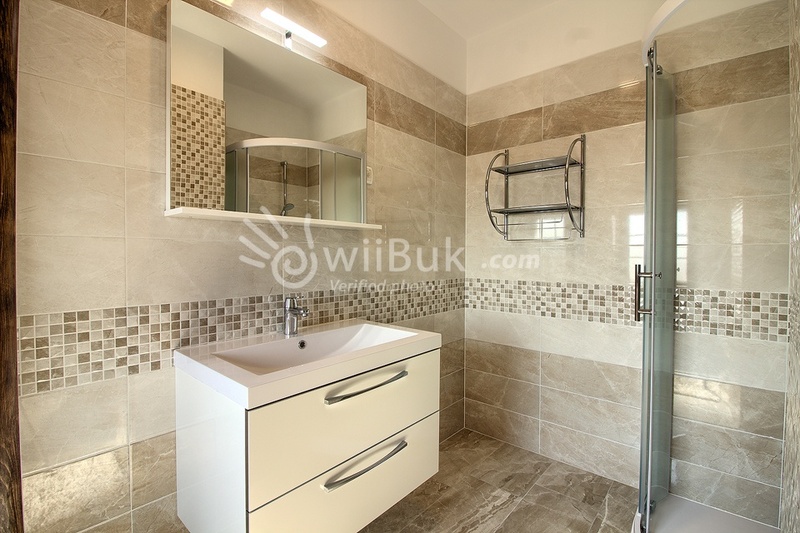 If you want to spend your time in Croatia, in a very beautiful, newly built and charming villa, the Villa Orbanici is the right choice for you. 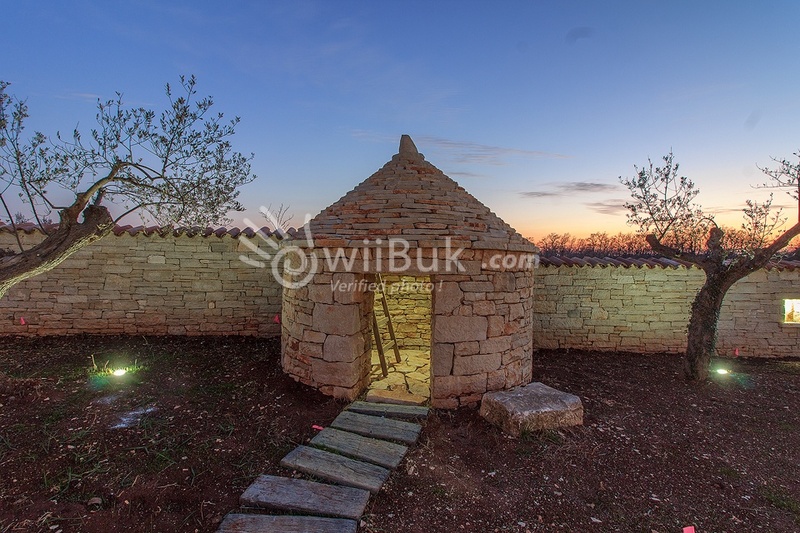 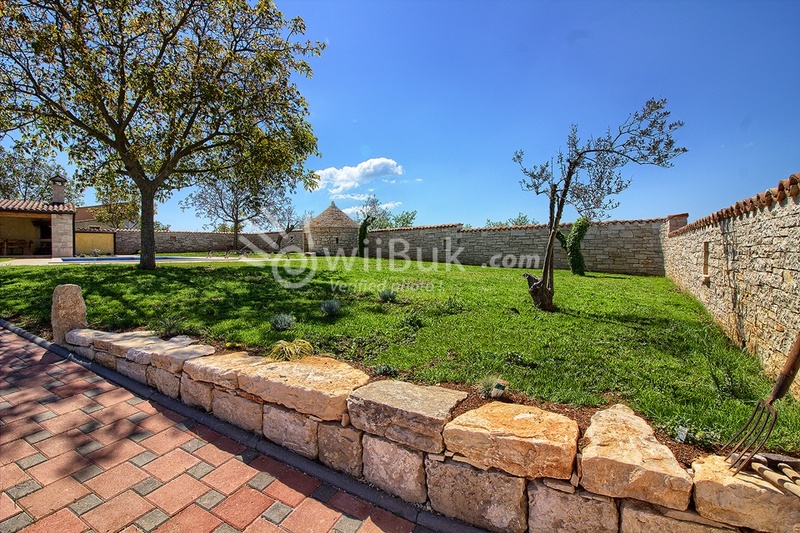 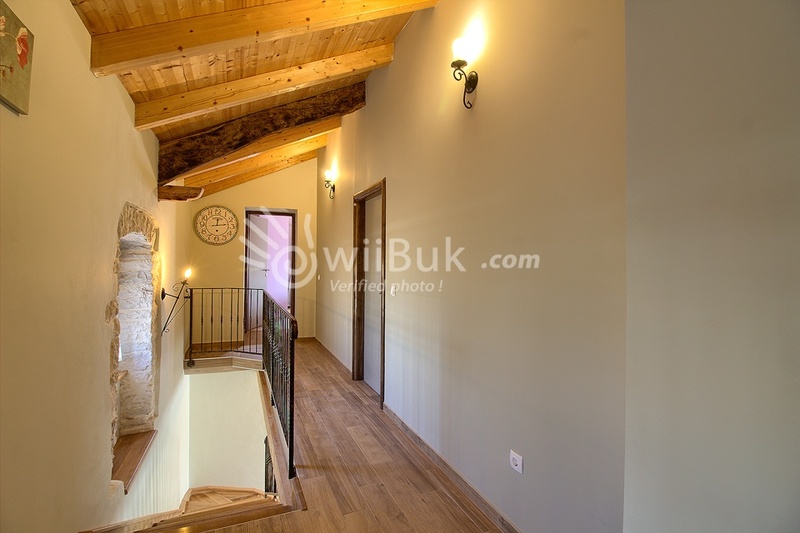 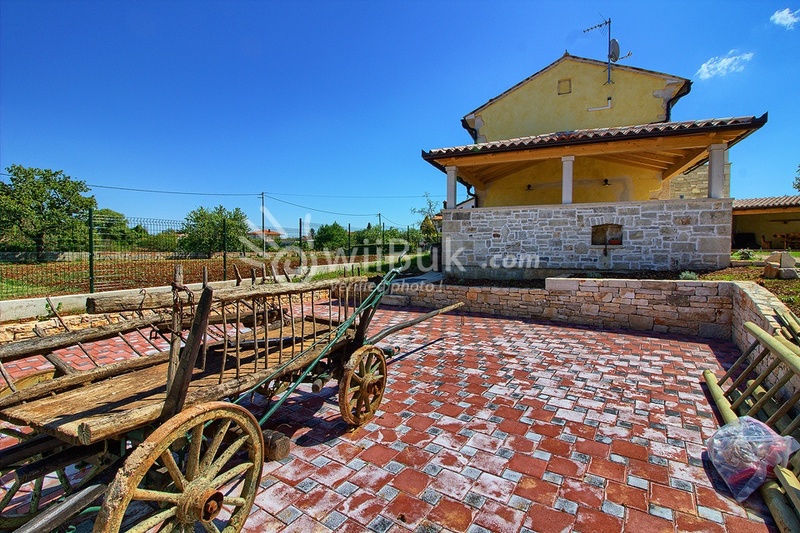 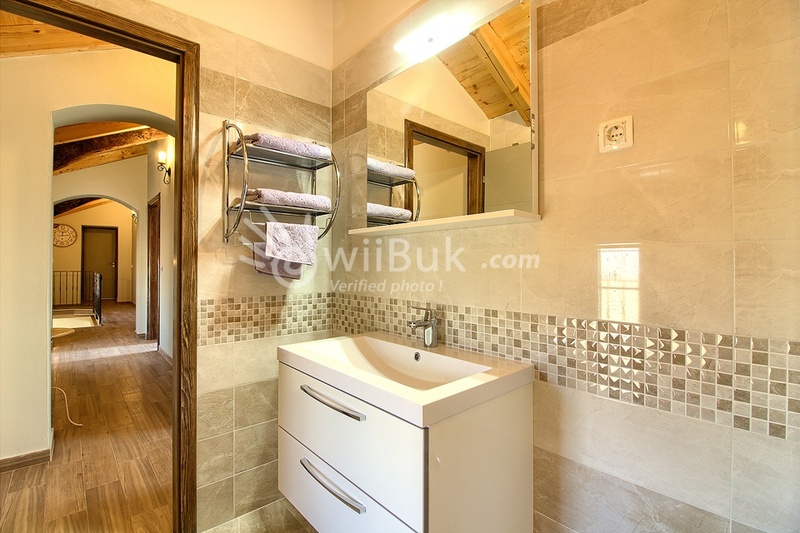 The villa is located in a quiet place Orbanići. 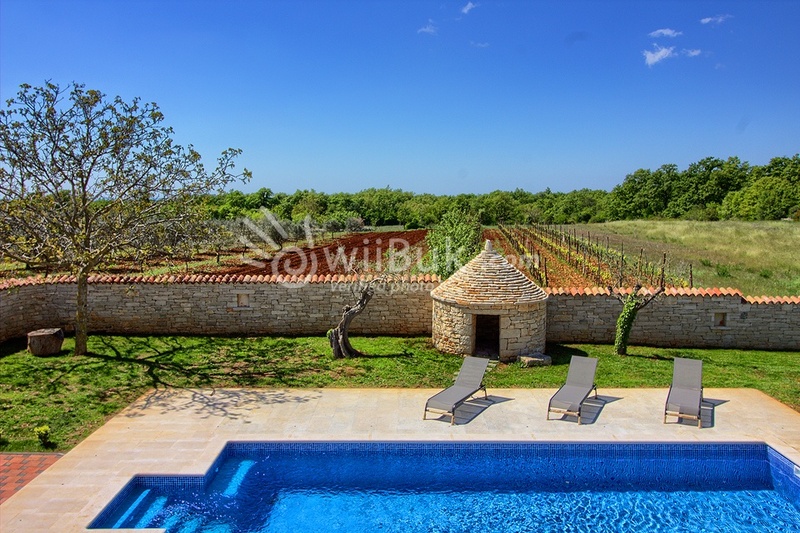 The villa has 5 bedrooms, 4 bathrooms, a large living room, kitchen, terrace and a private micro massage swimming pool (10 x 4 meters.) 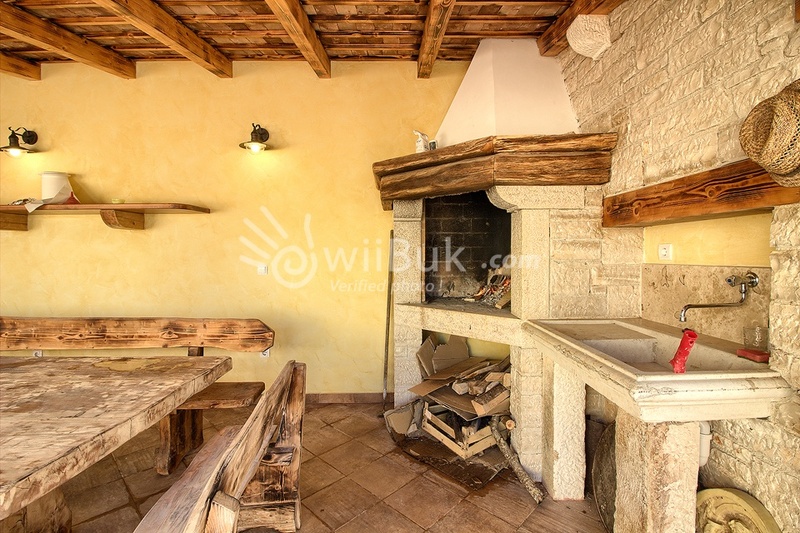 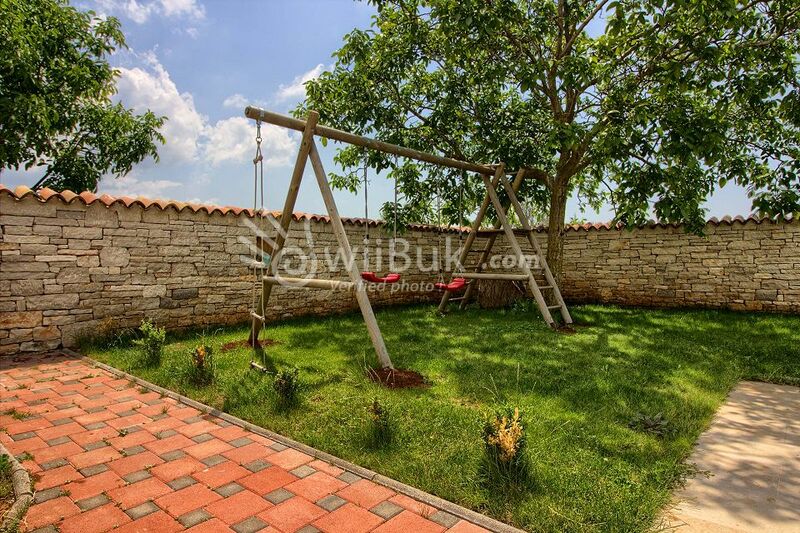 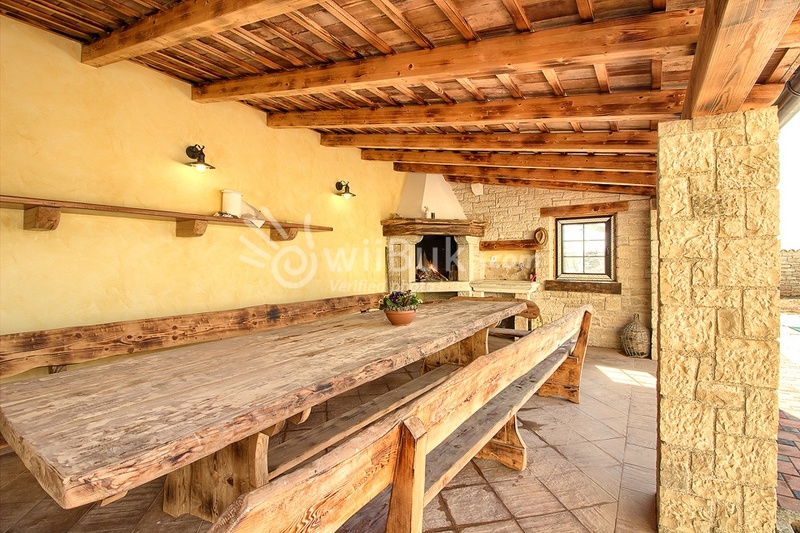 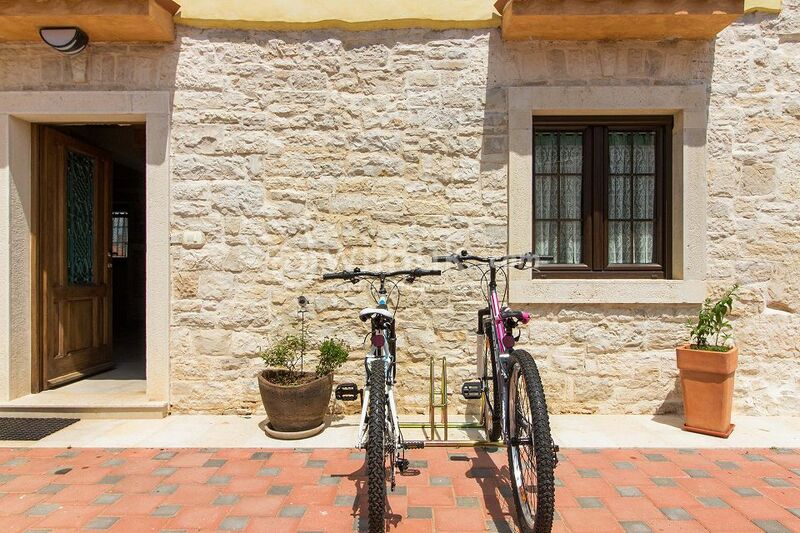 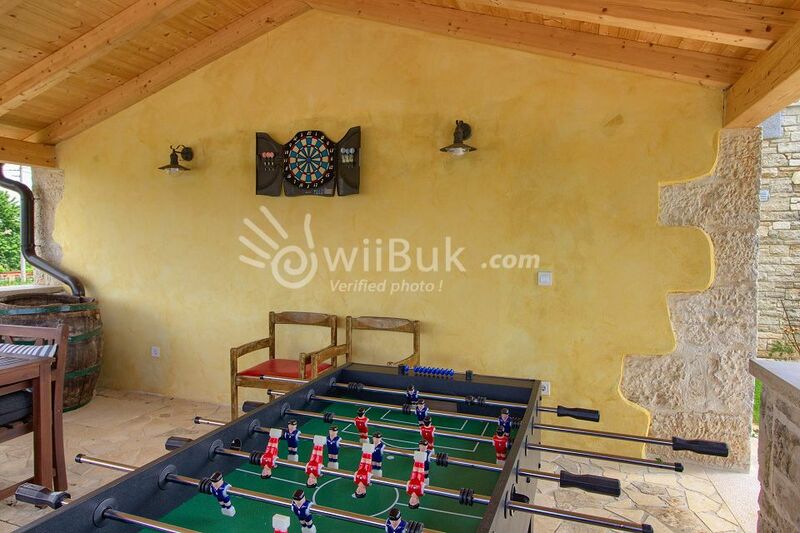 The villa is distributed over 1000sqm area, and the house has an area of 200 square meters. 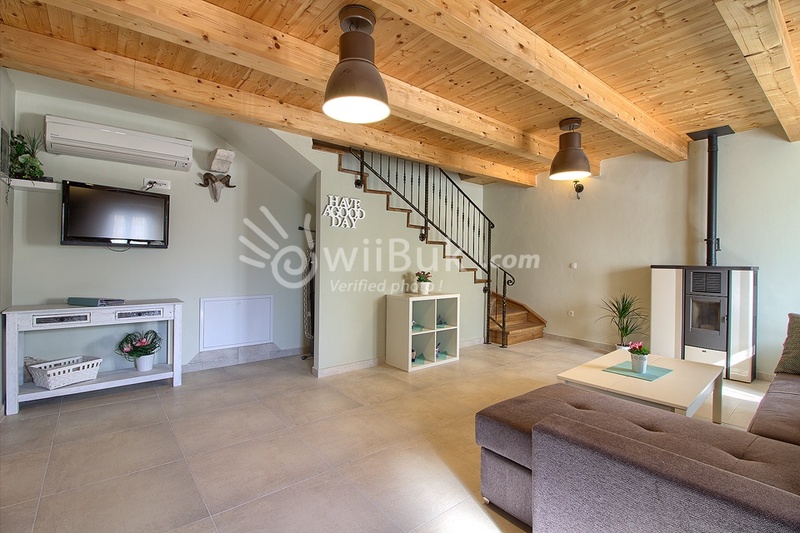 The living room has access to the outdoor pool and terrace. 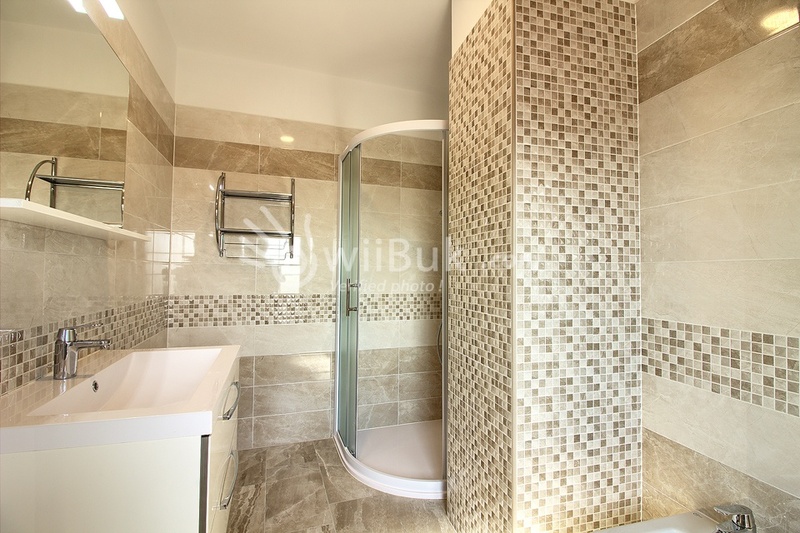 The rooms are very nicely decorated and the bathrooms consists of shower cubicles. 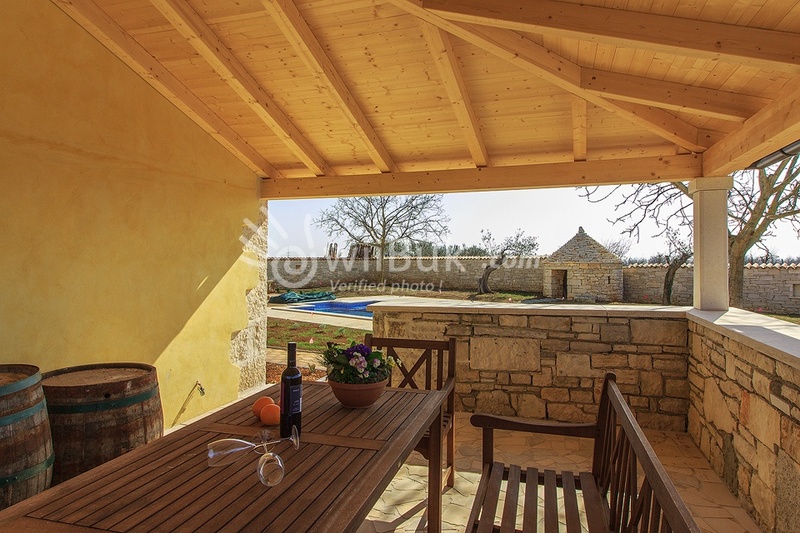 In the garden there is a micro-massage swimming pool for relaxation, children's playground and a barbecue with which you can enjoy in the evening with a glass of wine.